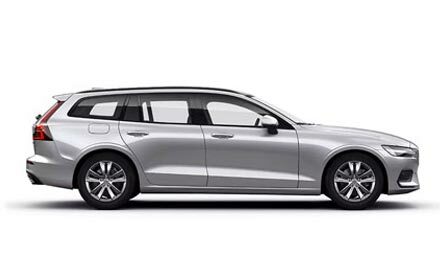 The new Volvo V60 is an extremely stylish and versatile family estate car. An advanced chassis, powerful engine choices and a wide range of driving modes for all different types of road conditions put you at the centre of a comfortable and safe driving experience. Inside and out, the new Volvo V60 exhibits the well-recognised qualities and purpose that define Scandinavian design. 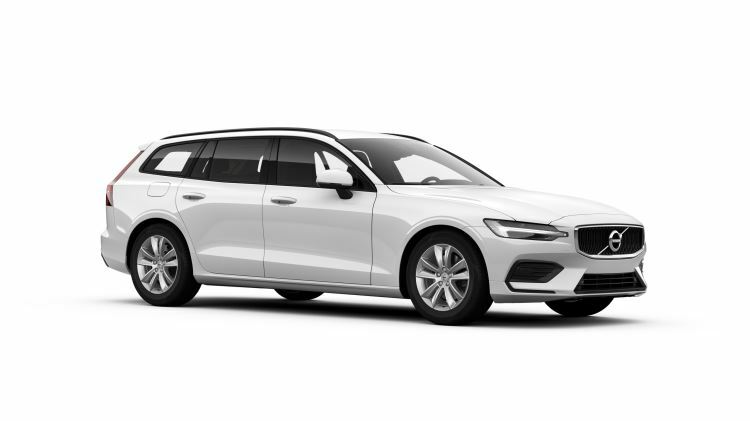 Discover the new Volvo V60 for yourself by requesting a test drive at one of our Doves Volvo dealerships today. Choose between our Volvo Croydon, Volvo Gatwick, Volvo Horsham or Volvo Preston dealerships. Take the opportunity to check out our huge collection of nearly new and used Volvo V60 cars, which includes cars with barely any miles on the clock. 18’s & over, subject to status. Guarantee/Indemnity may be required. You will not own the vehicle and it must be returned in good condition to avoid further charges. Subject to availability at participating dealers for vehicles registered by 01/04/19 to 30/06/19. Not available with other promotions. Excess mileage will be charged at 7.56p per mile for the first 5,000 excess miles. After 5,000 excess miles, excess mileage will be charged at 10.08p per mile. Provided by Santander Consumer (UK) PLC trading as Volvo Car Financial Services, RH1 1SR.